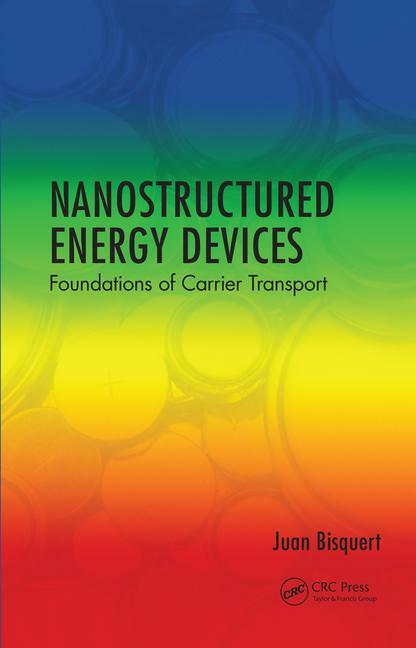 The second volume, Foundations of Carrier Transport, presents a catalogue of the physics of carrier transport in semiconductors with a view to energy device models. We systematically explain the diffusion-drift model that is central to solar cell operation, the different responses of band bending and electrical field distribution that occur when a voltage is applied to a device with contacts and the central issue of injection and mechanisms of contacts. We describe the carrier transport in disordered materials that often appear as good candidates for easily processed solar cells. There are also excursions into other important topics such as the transistor configuration and the frequency domain techniques as Impedance Spectroscopy that produce central experimental tools for the characterization of the devices. Carrier injection and drift transport. Diffusion transport. Drift-diffusion transport. Transport in disordered media. Thin film transistors. Space charge limited transport. Impedance and capacitance spectroscopies. Juan Bisquert (MSc in physics 1985, PhD 1992, Universitat de València) is a professor of applied physics at Universitat Jaume I de Castelló and the funding director of the Institute of Advanced Materials at UJI. 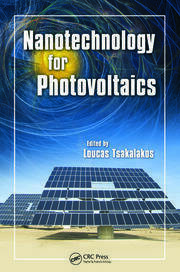 The research work is in perovskite solar cells, nanostructured solar cells (including dye-sensitized solar cells, organic solar cells, quantum-dot sensitized solar cells), and water splitting with visible light and semiconductors (solar fuel converters). 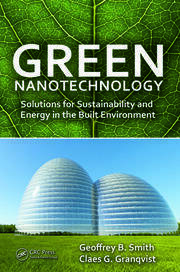 His most well-known work is about the mechanisms governing the operation of nanostructured and solution processed thin film solar cells. 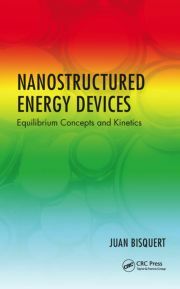 He has developed insights in the electronic processes in hybrid organic-inorganic solar cells, combining novel theory of semiconductor nanostructures, photoelectrochemistry, and systematic experimental demonstration. 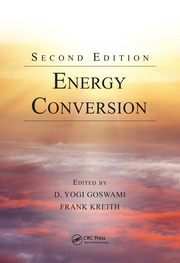 His contributions produced a broad range of concepts and characterization methods to analyze the operation of photovoltaic and optoelectronic devices. He is a Senior Editor of the Journal of Physical Chemistry Letters. He has been distinguished several times in the list of ISI Highly Cited Researchers. Bisquert created nanoGe conferences and is the president of the Fundació Scito del País Valencià. 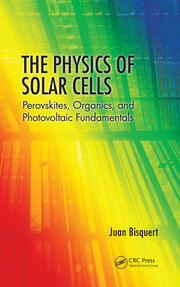 "This reference book should be of particular interest for researchers in related experimental fields who want to understand the theoretical framework needed for solar-cell devices. It is also a good reference for beginning researchers in device simulation and modeling...Overall, this book is very well written and definitely worth reading for students, researchers, and engineers in relevant fields. The unique aspect of this book is that it is short yet adequate, especially for experimentalists."